Maldives Marketing and Public Relations Corporation (MMPRC) has revealed tourist arrivals from India will be doubled this year. 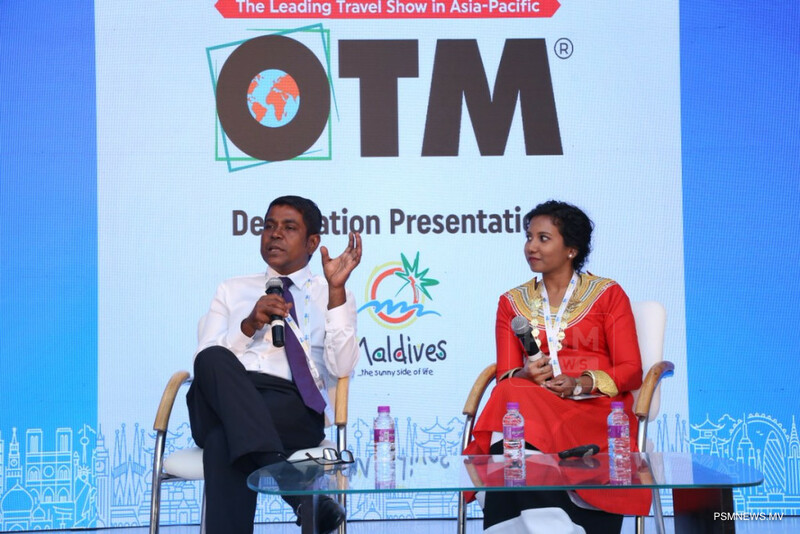 In an interview to Travel Biz Monitor of India, Managing Director Thayyib Mohamed said Maldives will maintain the image as a premium destination but at the same time focus on other segments of travel as well. Thoyyib stated a 4-city roadshow is organised in India to promote Maldives as a year-round destination amongst travel trade and media. The managing director further added with regard to the promotional exercise, online advertising, roadshows, media events will be initiated. He expressed over 400 guest houses in the categories of 2 to 4 stars are operated which enables tourists besides the premium group to visit and enjoy the serenity of Maldives. India is included in top five tourist markets of Maldives, according to statistics of Ministry of Tourism. In this regard, over 40,000 tourists arrived to Maldives from India last year which is an increase of 9% compared to 2017.